1) The Gospel & Class: How Urban Geography Shapes the Journey to Reconciliation – This, from Mez McConnell, co-founder of 20 Schemes, is particularly apt given the conversations that are going on in British evangelicalism on class at present. In a similar vein, Stephen Kneale, a pastor in Oldham, addresses the Affinity Council on resourcing churches in deprived communities here. 2) How To Be A Successful Church Planter – Tongue-firmly-in-cheek, but it still stings. 4) Taming Ministry Chaos – Marcus Honeysett kindly unpacks his own learning on the kind of systems and structures that someone in Christian work can use to tame the chaos that frequently accompanies it. Really useful. 5) The Best Response to John MacArthur’s Social Justice Statement – I confess I’ve not had the headspace to follow this furore Stateside over the last few weeks, but I think it’s worth being aware of, both to understand the state of American evangelicalism and because there’s knock-on significance for the UK, with race as well as class. 6) A Certain Uncertainty – Nell Goddard reflects on the popularity of the BBC’s Bodyguard. 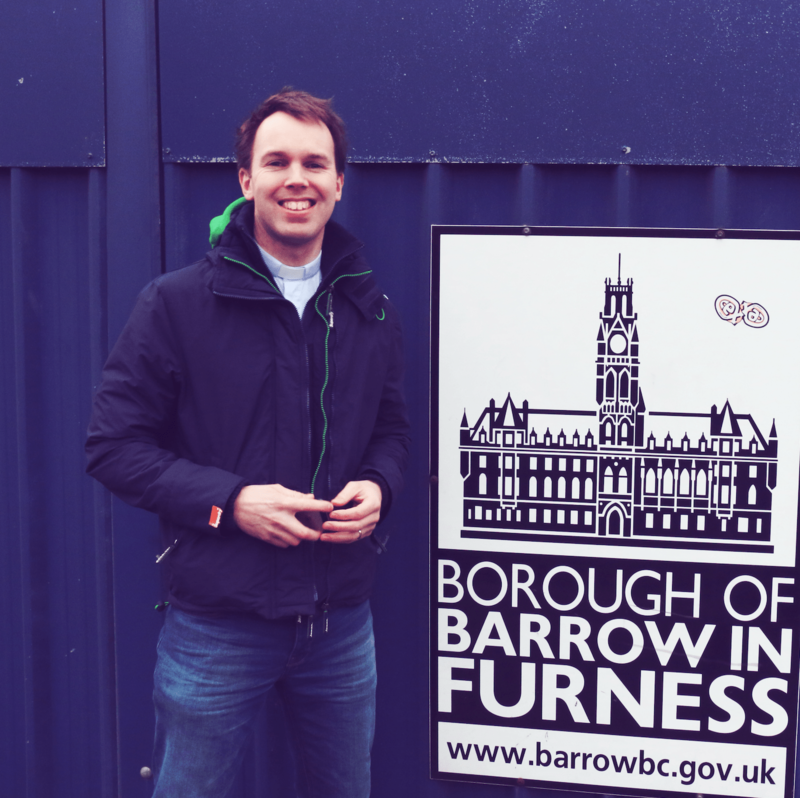 If you’re interested in what we’re upto in Barrow-in-Furness, you can read a piece about the church family we’ve been involved in planting, Grace Church Barrow, in the latest edition of Evangelicals Now. You may need to sign-up for a 30-day trial to do so!